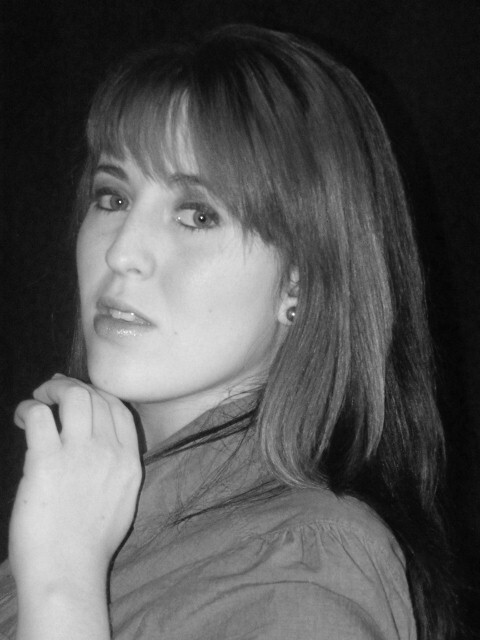 Laura A. Lord is a graduate of Chesapeake College. She is the author of Wake Up a Woman and History of a Woman. Her work has been published in The Beacon, Whirl with Words, and The Collegian. Lord currently works as a writing tutor at Chesapeake College. She is working on a book featuring her son's favorite toy, Boo Bear, as well as, a sexual education book for women. She lives on the Eastern Shore of Maryland with her husband and her two children. 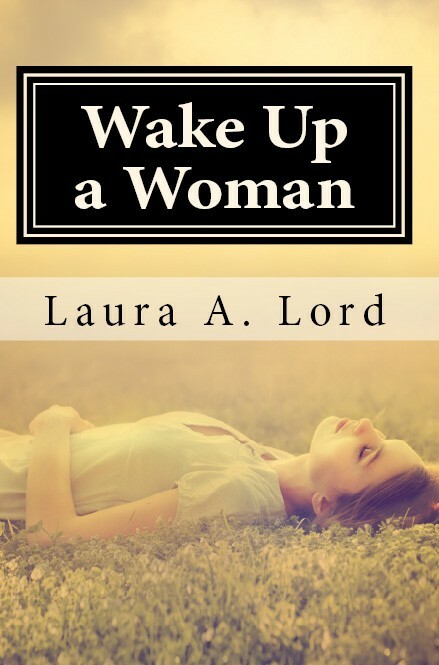 Wake Up a Woman is a collection of vignettes and poetry. A young woman faces many of the common struggles, disasters, and pains involved in modern relationships. She fights back against gender stereotypes in a search to discover who she really is. What does it mean to be a woman today? Is a woman defined by what she has done in her past? 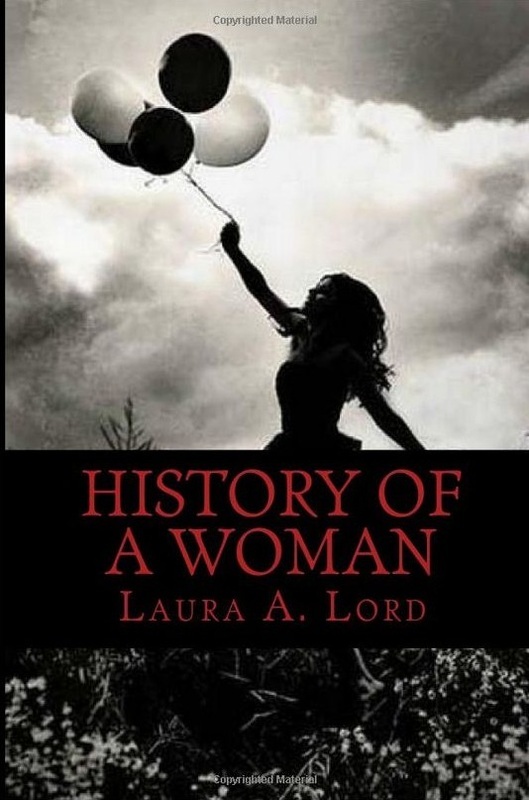 History of a Woman is a collection of vignettes and poetry that focuses on the aspects of "His"tory. 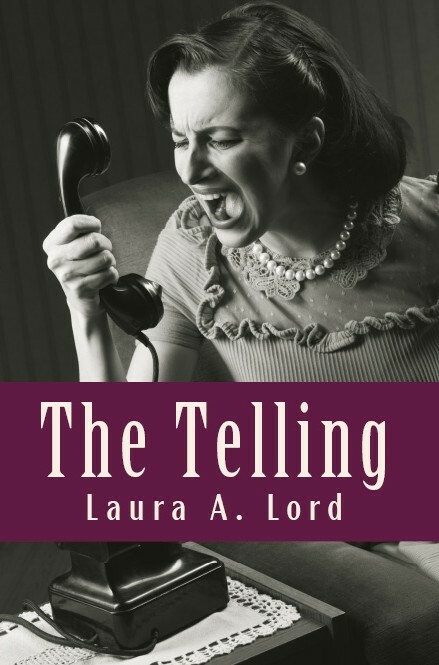 Told from the female perspective, it challenges social and gender roles, relationships, political aspects, and love. This collection includes 13 pieces of poetry and prose. Those whispers you hear are women unbound. Unburdened by the secrets they held. Unabashed by their feelings. Unashamed of their anger. They are unclothed, uncovered, and unruly. They are unanimous. They are telling. Hear them roar.